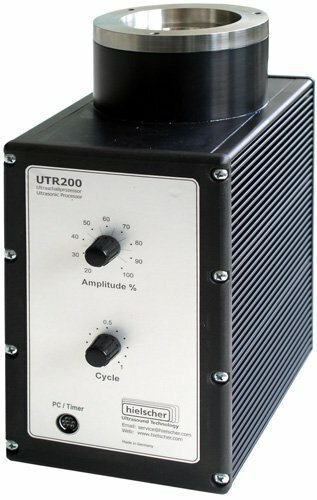 The UTR200 is a powerful ultrasonic device with a cup-horn shaped sonotrode. 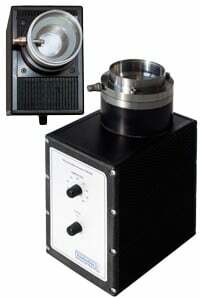 It can be used as a high intensity ultrasonic bath or – when closed – as an ultrasonic reactor for inline sonication. 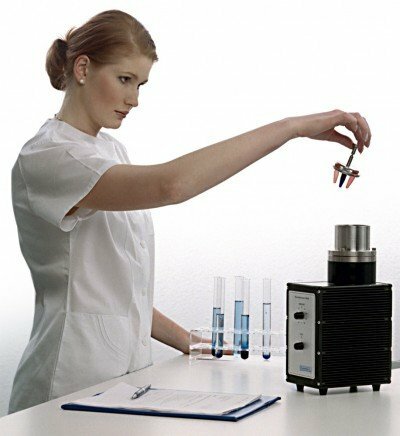 The UTR200 is mostly used for sample preparation in the lab applications. One of its strongest applications is the preparation of DNA such as DNA extraction, shearing and fragmentation. The production of the UTR200 has been discontinued and is replaced by the digital model UP200St_TD Cuphorn, which gives you even more sonication options. Please visit the page of the UP200St_TD Cuphorn for the most current information. Of course, we will supply accessories and services for both models further on! Like a traditional ultrasonic cleaning tank, the UTR200 (200 watts, 24kHz) works sonicates from the bottom, but at a 50 times higher intensity. Its characteristics in terms of quality are the same as those of the other Hielscher ultrasonic processors, such as the UP200Ht. It is suited for the direct or indirect sonication of liquids e.g. for cell disruption, homogenizing or emulsifying. The beaker-shaped sonotrode is machined from one piece in order to prevent leakages. 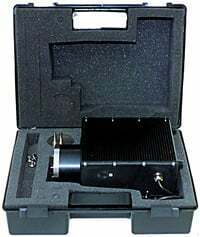 The upper part of the sonotrode is oscillation-free and can be used for mounting the respective accessories for diverse applications. A corresponding reactor cover takes the Eppendorf tubes or test tubes for indirect sonication. 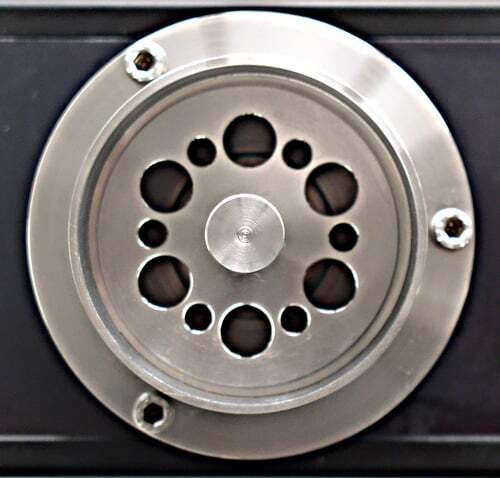 For a more intense sonication of vials and test tubes for processes, such as dispersing, homogenizing and emulsifying, please take a look at our VialTweeter. By means of the reactor cover the chamber is hermetically sealed. 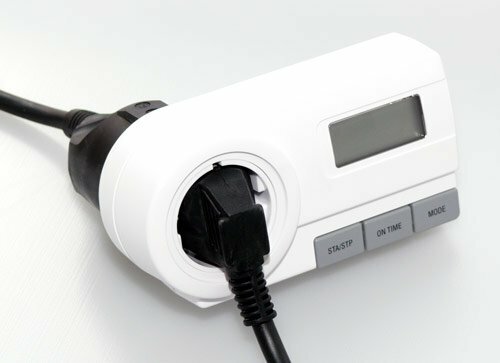 If the cover has an additional inlet and outlet the sonoreactor can be used as a flow system. Besides the application combination with various accessories, the UTR200 is a powerful alternative to common ultrasonic baths.